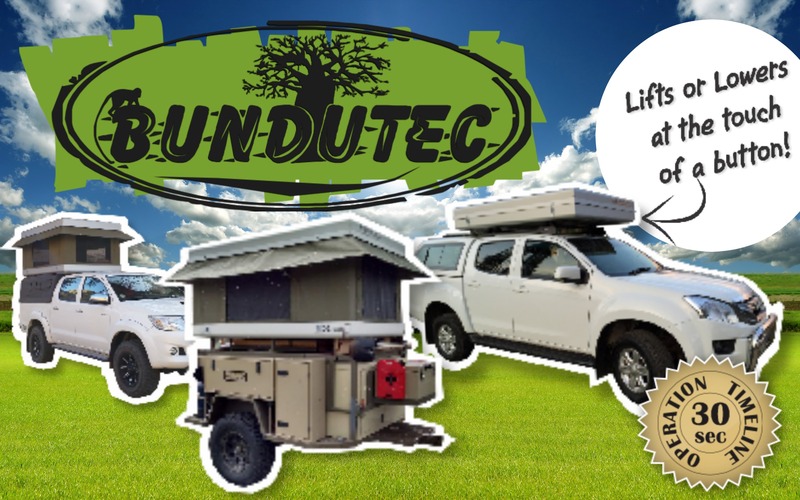 We here at bundutec, like all campers out there believe that you should spend every free moment in the bush. Unfortunately this does not happen as often as we wish. Most campers can only slip away on a much needed break over weekends and short holidays. That fantastic three week adventure only comes once a year for a few of us. 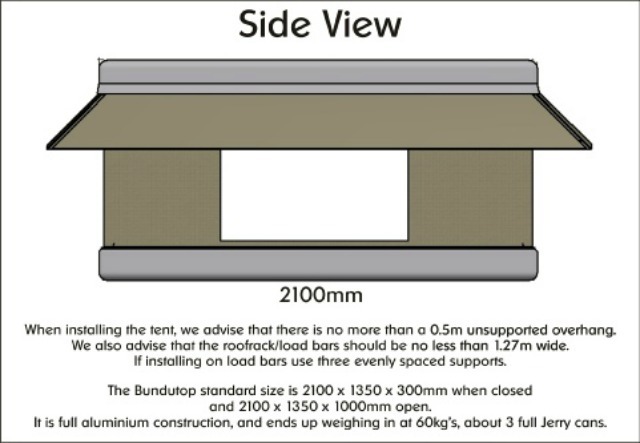 With this in mind, Bundutec’s first products were designed around efficiency and proper use of space. Many a camper have jokingly teased us to be lazy, but the fact remains that bundutec products are ready to use in seconds and you could be sipping your beer while other campers are still pitching camp. 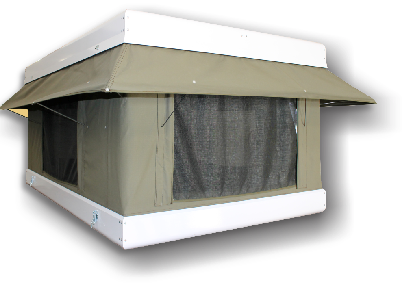 Since our founding in 2010 we have halted manufacturing of all our products except for our rooftop tents. This is because of high demand throughout the country and recently we started exports to europe and australia. 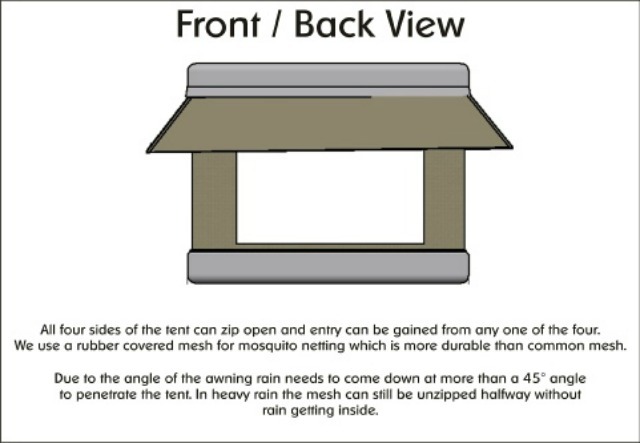 Our tents are locally designed and manufactured to top quality standards. They are designed to be strong, durable and easy to use. As a result they are fast to pitch and can be opened or closed single handedly within 20 seconds without hassle. Those short weekends away will be considerably improved when you spend less time setting up camp and More time watching sunsets and doing game drives. The same apply to those long overland safari’s where you need to move camp almost every day. 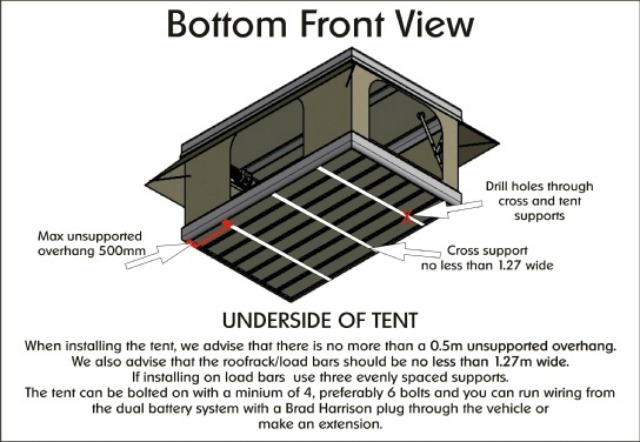 Whether a luxurious electric rooftop tent that does all the work for you or a simple and easy to use flip rooftop tent that even the wife can pitch, we offer easy to use products that will improve your outdoors experience.